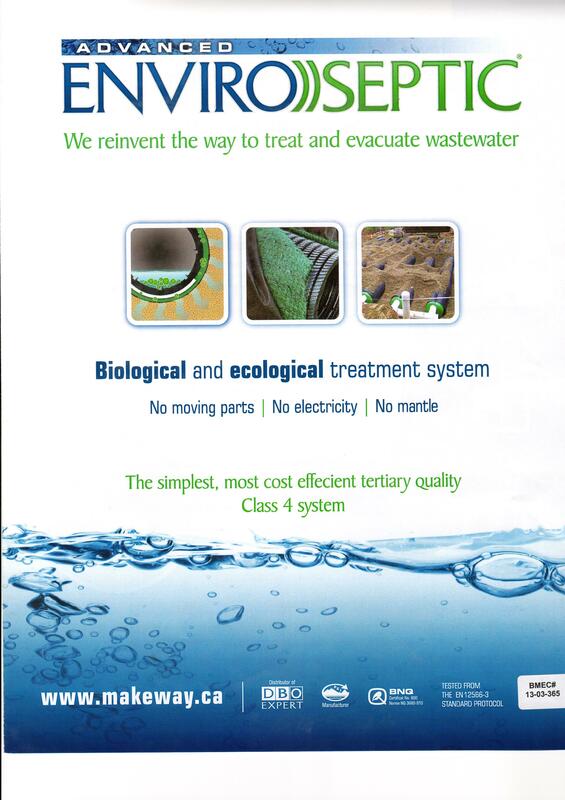 Level IV treatment systems (advanced) treat waste water beyond the level of treatment provided by a conventional septic system alone. 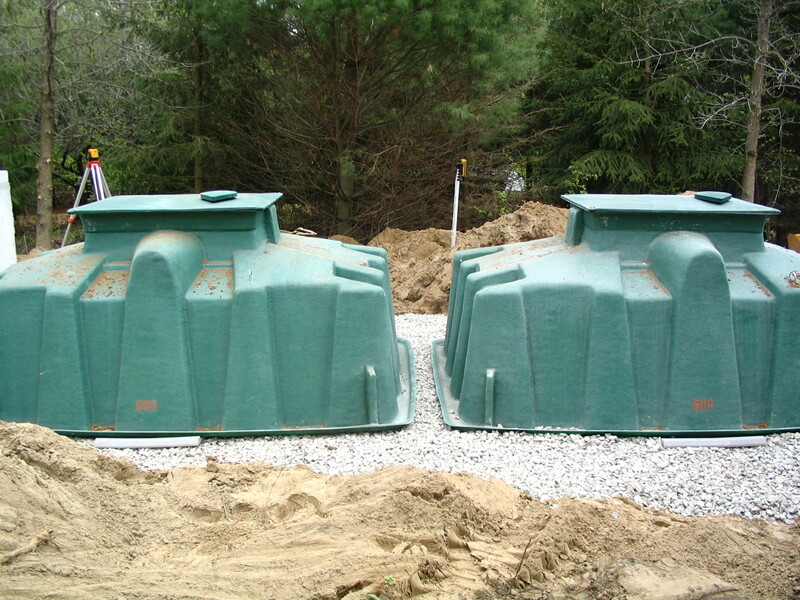 Advanced septic treatment systems greatly reduce waste, leading to smaller leaching bed sizes and, in turn, are ideal for smaller lots as well as eco-friendly consumers. 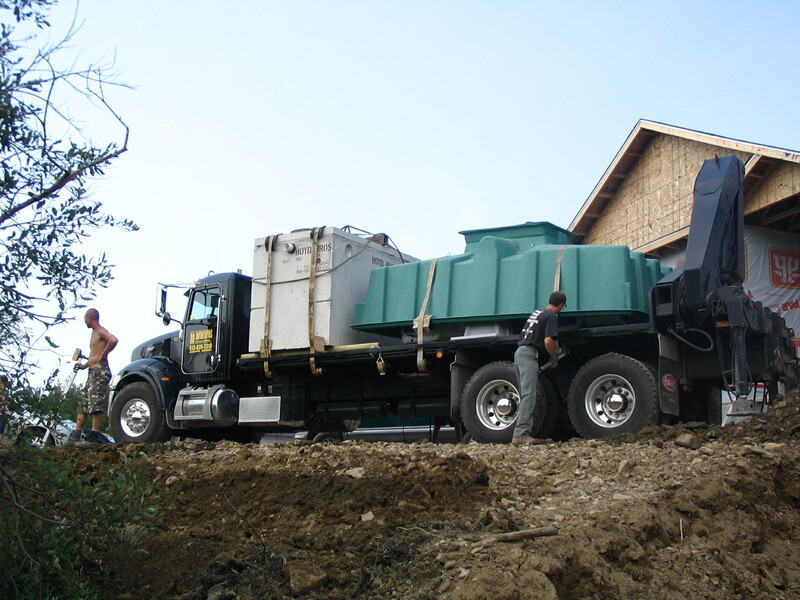 Boyd Bros Concrete is a proud manufacturer and supplier of some of the most popular advanced septic treatment systems and as a result, we are able to provide you with the best possible solutions. Please visit our Downloads page for all specifications. 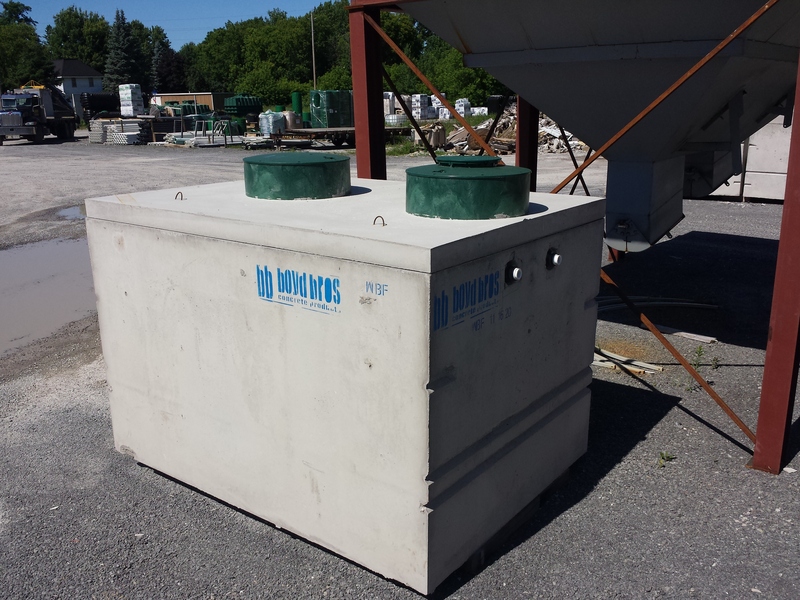 Boyd Bros Concrete manufactures and distributes advanced septic treatment units for Ecoflo/ Premiertech Aqua. Ecoflo Biofilters are considered one of the most sustainable products available because they use peat moss and coco husk filter medium which act as a barrier for harmful toxins. The type and size of tank will vary according to the surface area, landscape, permeability and lastly, depth of the natural soil on site. 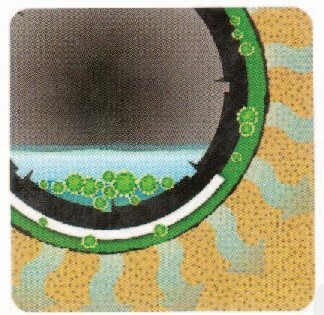 Installing a Level IV treatment system results in cleaner effluent and smaller dispersal fields. Call us today with your site requirements. Please visit our Downloads page for technical data and schematics. 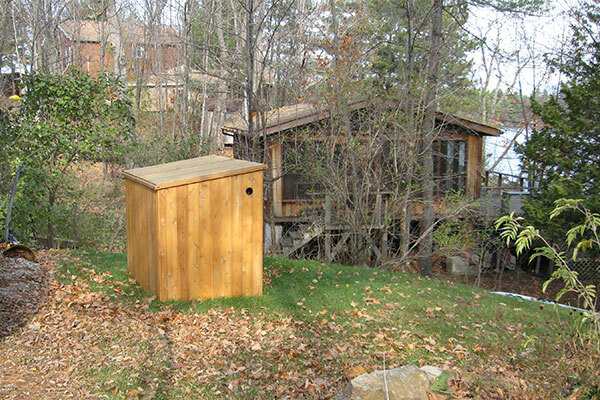 Waterloo Biofilter is the ideal solution for your home or cottage. With the use of foam cube filter media wastewater is filtered and treated to a quality which is unmatched by other treatment technologies. Waterloo Biofilters come in a number of attractive styles, specially designed for difficult sites with clay or bedrock, small lots and, of course, environmentally sensitive areas. 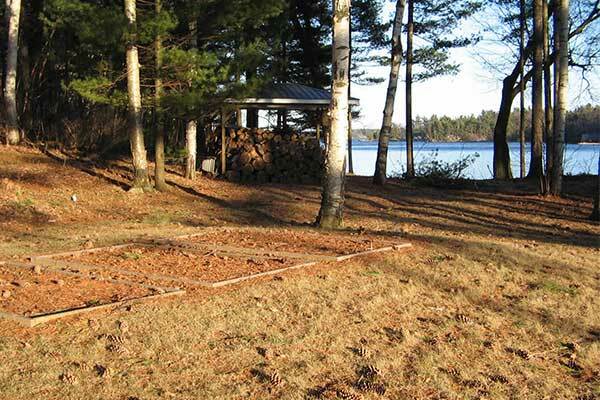 In particular, Cedar Shed Biofilters can be hidden easily because they have a small footprint and sit above grade, preserving the flora and fauna of the area. 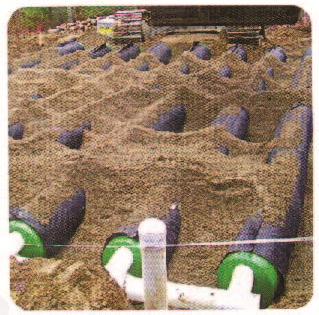 Alternatively, Basket Biofilters are buried below ground, therefore making them ideal for use in clay soils, or eco- sensitive areas. The type and size of tank will vary according to the surface area, landscape, permeability and lastly, depth of the natural soil on site. Call us today with your site requirements. 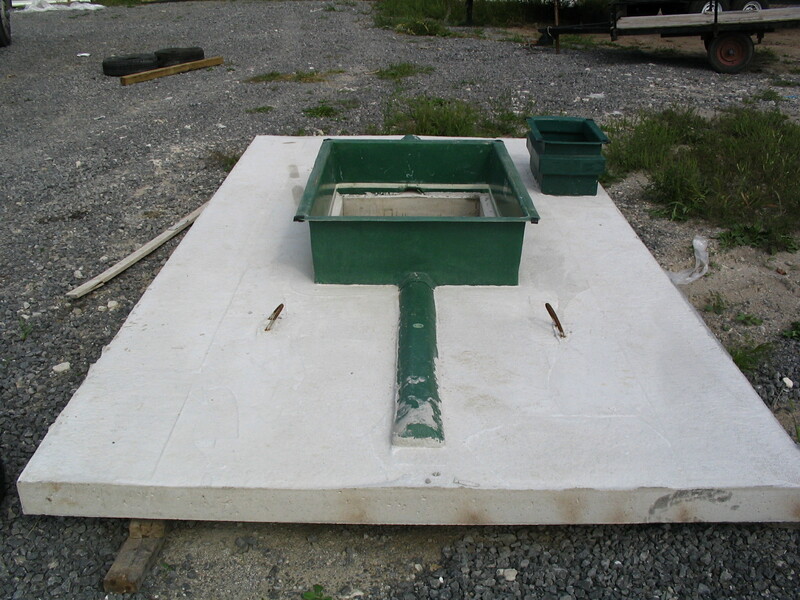 Enviro-Septic yields cleaner wastewater and a smaller footprint without the hassle of pumps, panels or filter media. 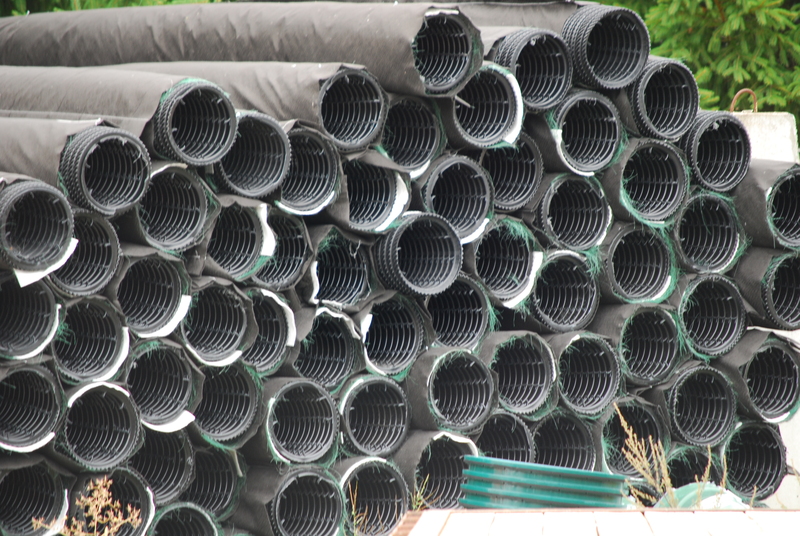 Its design features high density, corrugated, perforated poly pipe surrounded by a Bio Accelerator mat for bacteria growth. 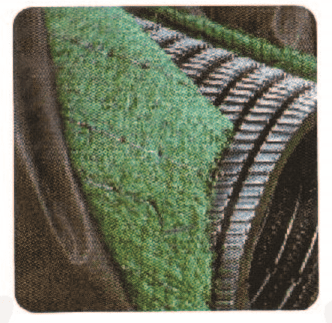 Next, a fiber mesh overlay enables oxygen supply and finally, a non-woven geotextile cover prevents sand infiltration. Due to its simple design, install is quick and does not require special tools. 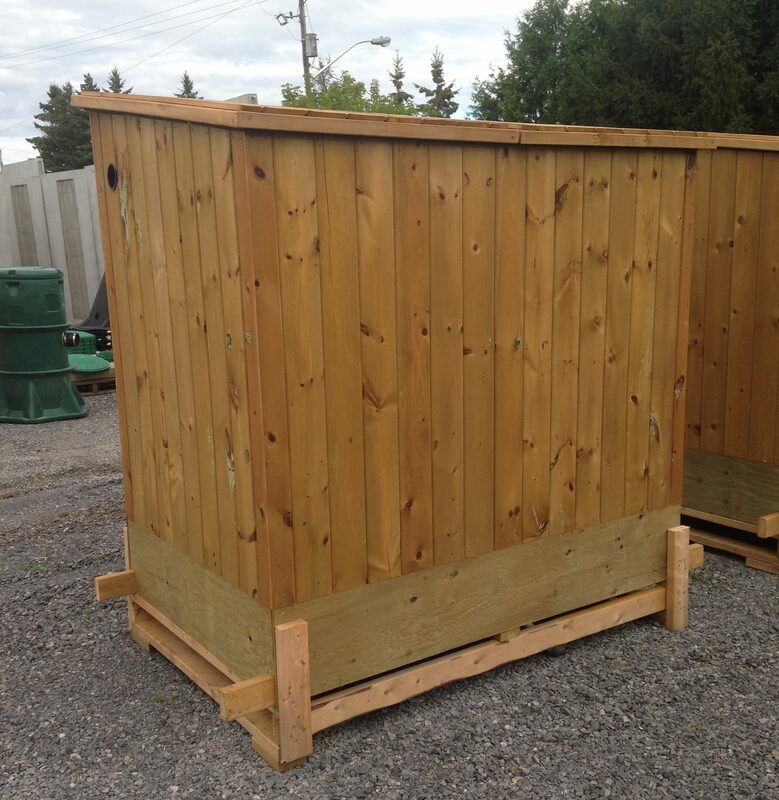 As a result of Enviro-Septics overall simplicity, it will always leave you with an attractive finished product. Call us today with your site requirements.